Even in their down times, the Los Angeles Lakers are a franchise that’s synonymous with Hollywood. Whether Magic Johnson demanding a trade to Kobe Bryant eventually doing the same and publicly spatting with Shaquille O’Neal, controversies and unparalleled success have unfolded under the bright lights. But the 2017 NBA Draft brought about a new element — an outspoken, if not brazen, father whose son is vital to the direction of the organization. When the Lakers selected Lonzo Ball with the No. 2 overall pick, it validated the grandiose predictions LaVar Ball spent months making. What appears to be a desire to remain in the spotlight is fueled by an endless news cycle and the growth of social media. It’s a perfect storm of sorts for LaVar. While the focal point of his message once centered around Lonzo’s ability on the court, LaVar eventually shifted his attention to the Lakers, specifically head coach Luke Walton. LaVar on multiple occasions called into question Walton’s handling of the team’s new point guard, and more recently asserted the players were no longer motivated to play. The Lakers met with LaVar to ask he tone down the public criticism, but it persisted. “I don’t remember anyone ever criticizing the coach, like LaVar did. 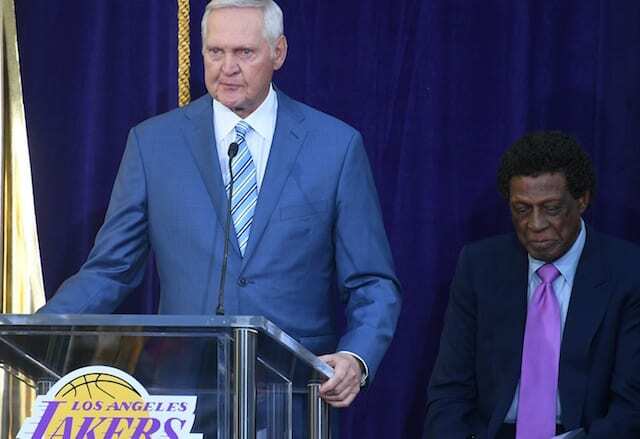 So that’s new,” Mike Bresnahan told LakersNation.com. Now a studio analyst for Spectrum SportsNet, he spent 12 years as a Lakers beat writer for the L.A. Times. The team both won NBA championships and flamed out during Bresnahan’s tenure at the publication. 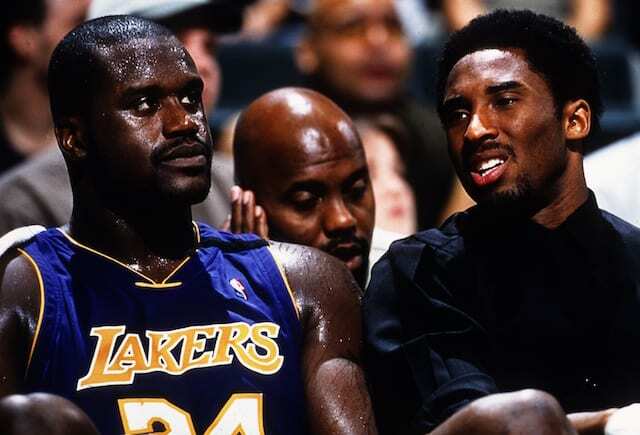 He had a unique lens to the highs and lows, and was essentially an outlet for Bryant when his frustration with Shaquille O’Neal boiled over. “All of L.A. was completely enveloped in that situation, it was amazing,” Bresnahan said. “That to me will still be the biggest thing ever. Bresnahan added the Lakers teams he covered were in contention for titles, which is a far cry from the current group. “If they were winning games, I’m not sure this would be happening,” he said. Sure enough, as the Lakers have won eight of their past 10 games, and four in a row, there’s been silence from LaVar. 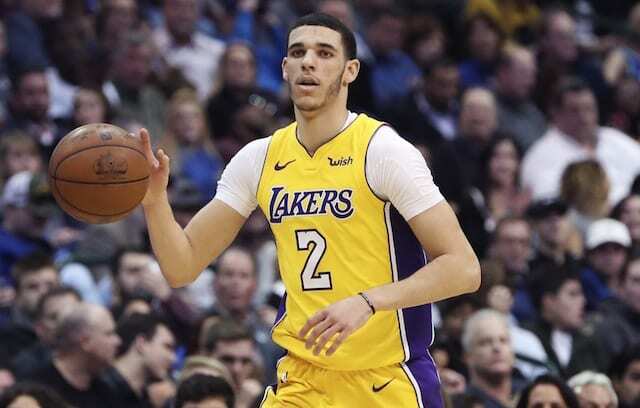 Now, it can be reasoned Lonzo missing the last five games with a sprained left knee is a factor. Although much has been made of LaVar’s criticism, Lakers general manager Rob Pelinka recently asserted it has no bearing on how the front office operates.